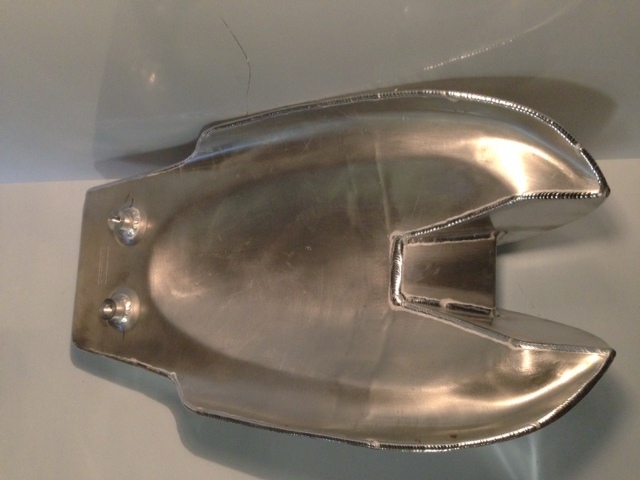 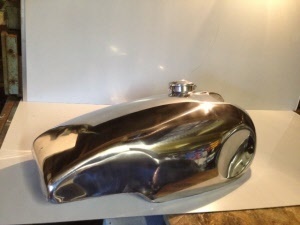 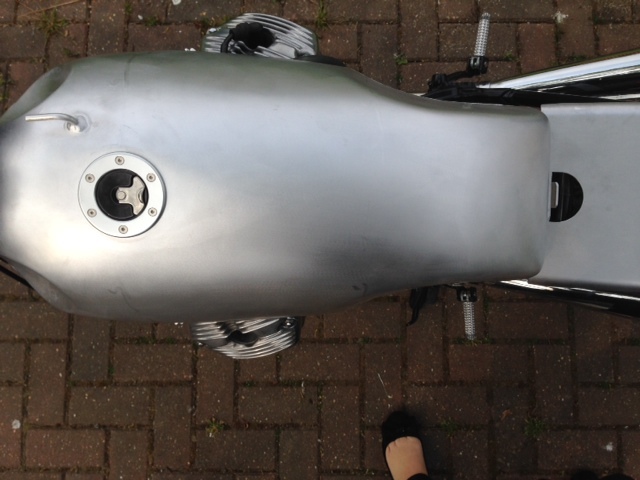 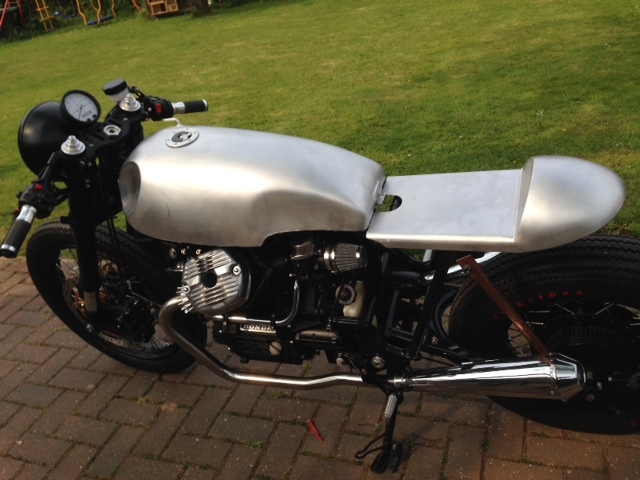 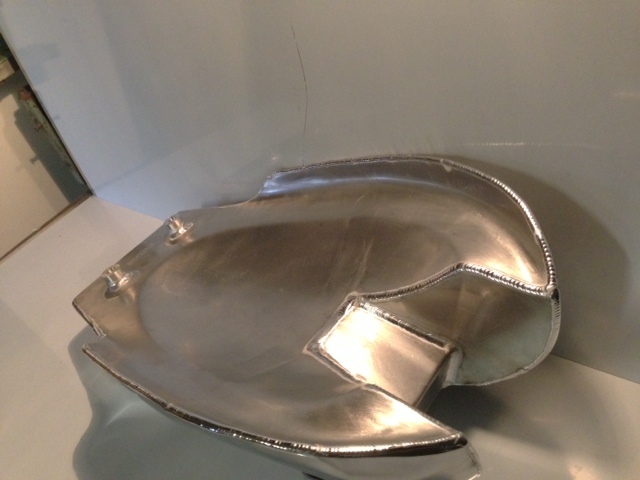 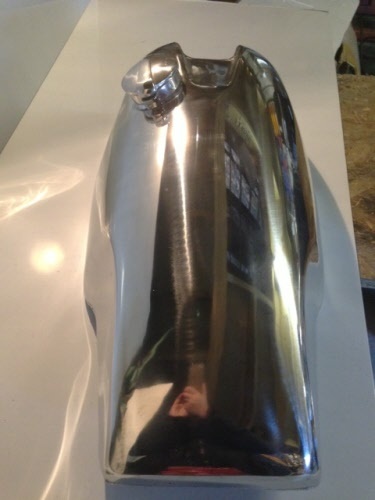 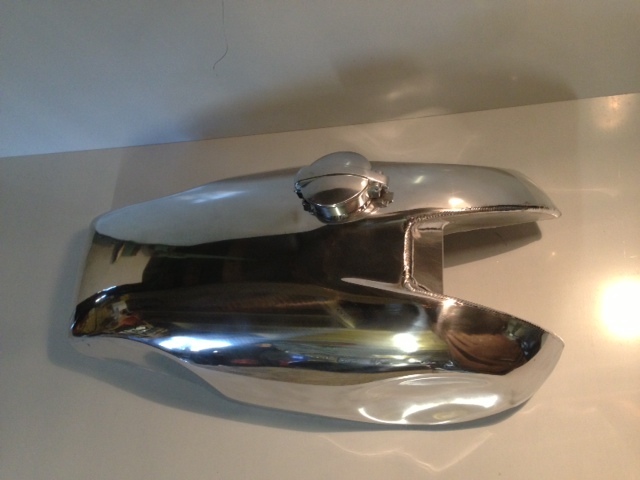 << Back Norton 2.5 gallon Bad Boy Thruxton Tank £810 plus cap and polish. 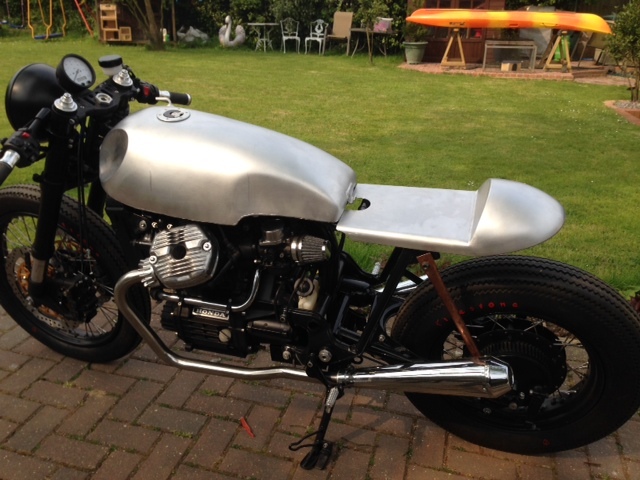 Click to order & pay a £100 deposit, the balance will be due on completion. 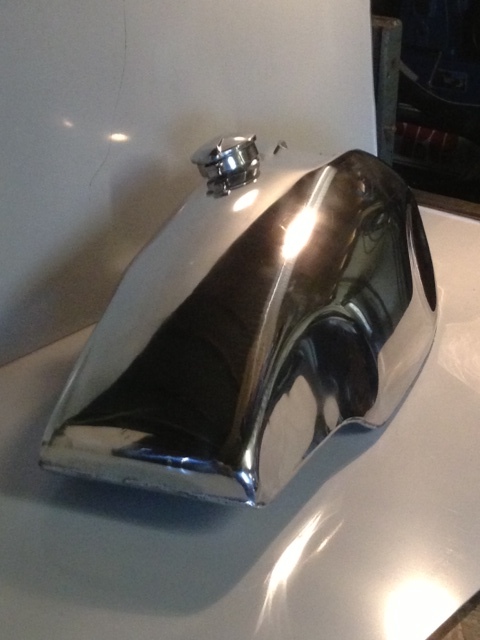 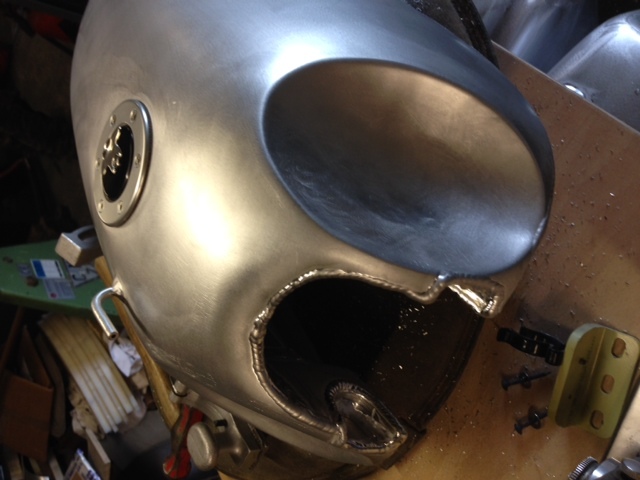 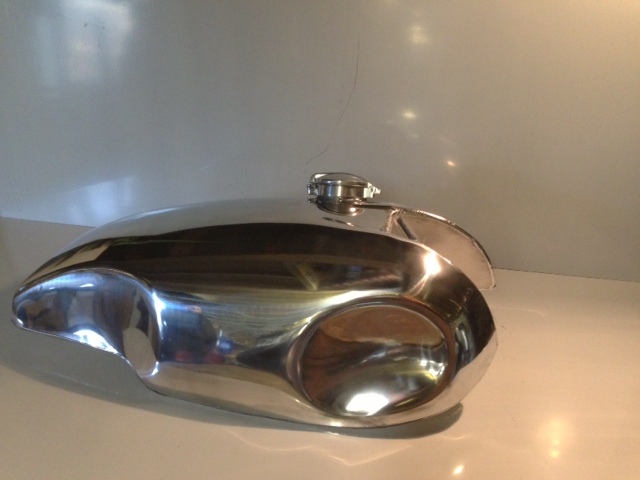 Norton 2.5 gallon Bad Boy Thruxton Tank £810 plus cap and polish. 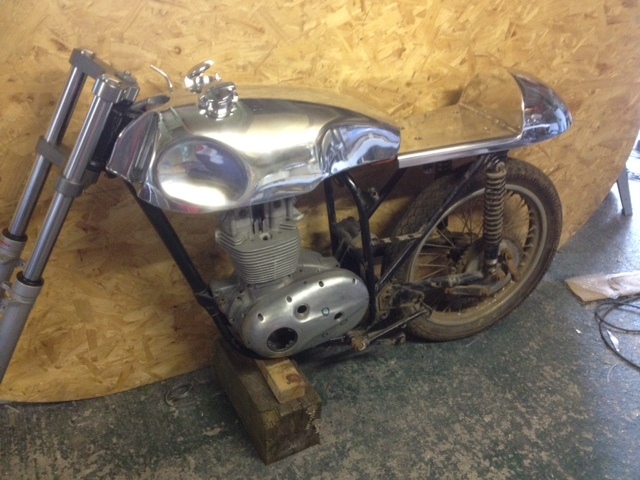 Click to order & pay a £100 deposit, the balance will be due on completion.